COFFEE COUNTY, TENNESSEE - American Cancer Society is calling on all community members to participate in the annual Relay For Life of Coffee County on Saturday, April 21, 2018 at Coffee County Raider Academy.Be part of the fight, and together we can beat our biggest rival. 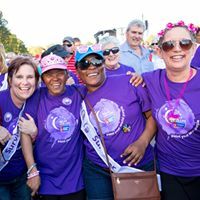 American Cancer Society is seeking volunteers/companies/churches/families to form teams and stand shoulder to shoulder with us and cancer patients and those supporting them. "Relay For Life is a great event for the entire community to rally around. Cancer, unfortunately has touched everyone is some way. If we join together we can defeat the disease!" - Becky Huddleston, Relay For Life Event Lead. 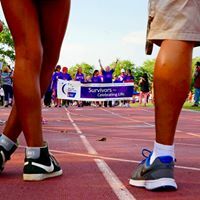 Last year, 2.7 million participants in the U.S. raised more than $279 million at more than 3,500 events to help the American Cancer Society attack cancer in dozens of ways, each of them critical to achieving a world without cancer - from developing breakthrough therapies to building supportive communities, from providing empowering resources to deploying activists to raise awareness. Funds raised support the American Cancer Society 24/7 cancer help line and free rides to chemo. 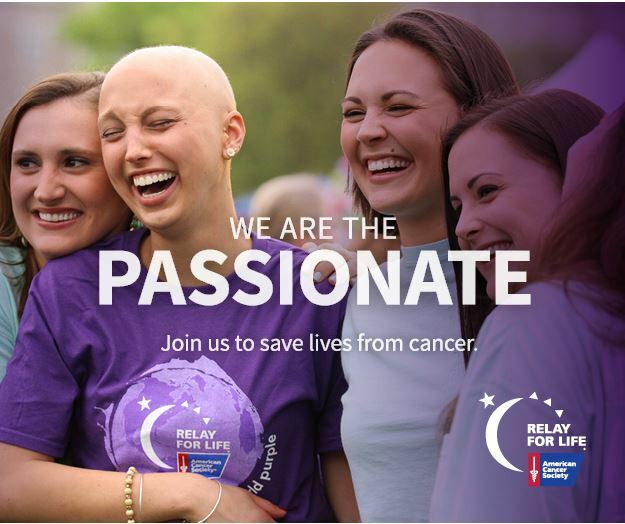 By joining the Relay For Life event, you can help attack cancer from every angle. The next Team meeting will be held on Thursday, February 15 at 5:00pm. This will be located at the Manchester City Hall. This meeting is open to the public and an opportunity to learn more.